What happens at PreviewLabs is pure sorcery and it’s not often we let our readers in on the magic we concoct behind closed doors. But since we’re feeling generous, we just released all documentation on the Siegebreaker prototype. There’s even a playable build! Siegebreaker, the tower defense game by Crazy Monkey Studios we prototyped for, has been out for a couple of weeks now and the fine gentlemen at CMS are cool with us talking about the different steps we took and problems we faced while building their prototype. 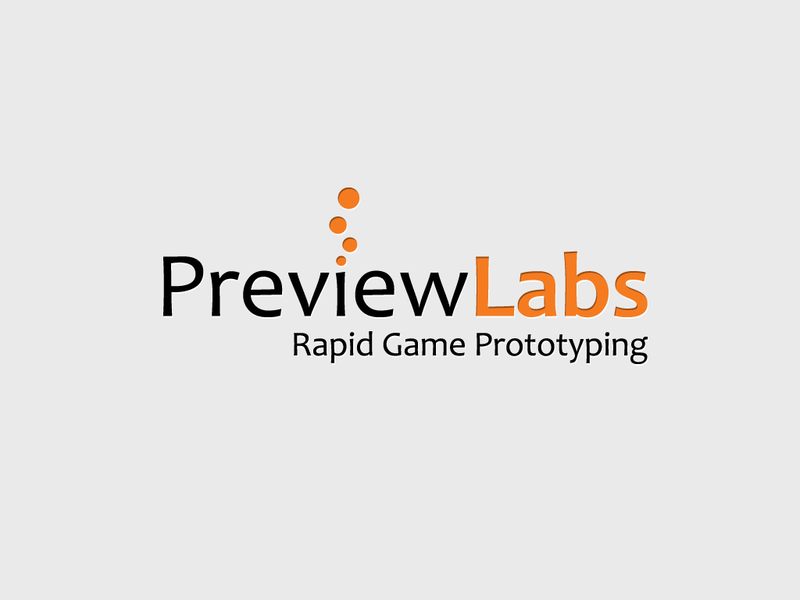 As PreviewLabs is mainly involved with premature game development, we often have to keep our mouths shut about cool projects we’ve worked on. 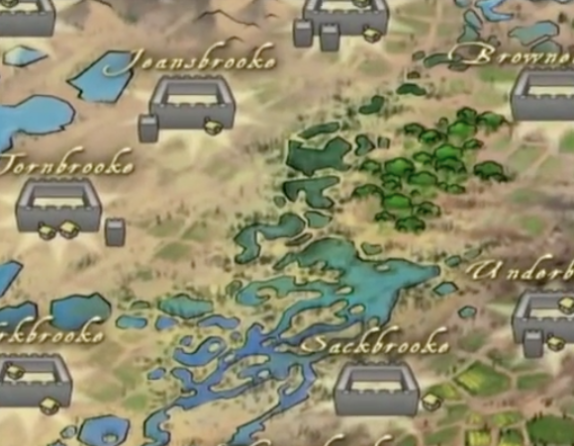 One of the reasons we’re so excited for the announcement of Siegebreaker, is we can finally start talking about it ourselves as well.